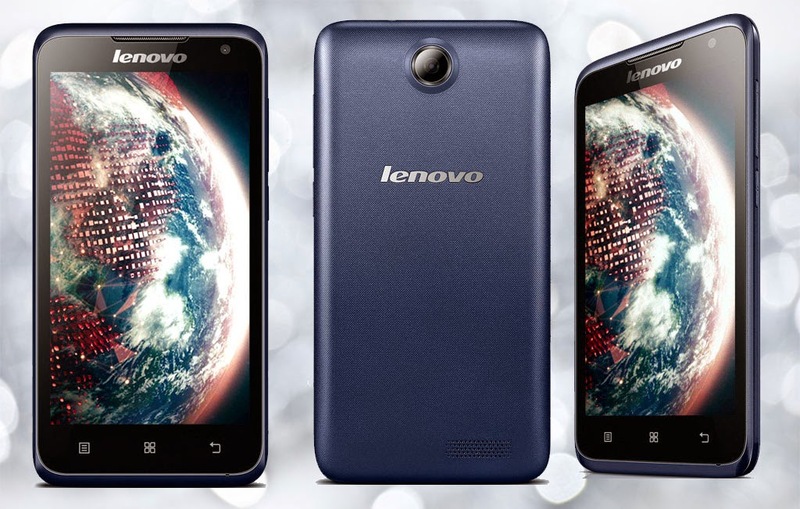 Lenovo outs A526 budget smartphone in the country. With the plethora of affordable phones in the local entry-level market, international brands could hardly compete with local brands due to the fact that the latter has rock-bottom prices and has the same feature set. However, Lenovo and other notable brands are slowly making its rounds in this platform. So what does the latest A526 has in store for us? The Chinese outfit poses Lenovo A526 in the quad-core level. With its 4.5-inch display, it is pretty decent for a sub-6K device. Other specs are pretty basic – 1GB of RAM, 4GB of ROM, 5MP rear camera and Android 4.2.2. It is now available locally for just Php 5,999. Check out the complete specs right after the fold.